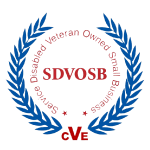 Monterey is a Service-Disabled Veteran-Owned Small Business (SDVOSB) who has teamed with QTC, the largest provider of government-outsourced occupational health and disability examination services in the nation. 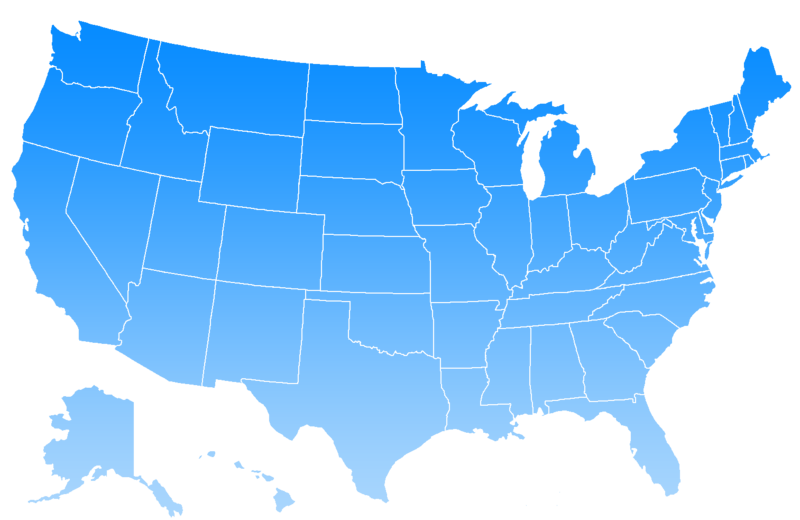 We developed a network of providers nationwide to provide disability screening services to separated/retired military veterans along with other government-based agency employees. providers across the country to provide local coverage for examinees. Patient completes a Disability Benefits Questionnaire (DBQ) prior to visit to outline any conditions they believe are service-related. You receive the patient’s medical record in advance of pre-scheduled appointment for review. Document your impartial evaluation and submit your findings in a medical report. A determination of disability benefits will be made upon review of your medical report outlining your findings. You do not determine benefit, only record your findings. Each separating/retiring military professional is required to have an exam to evaluate the condition of any service-related injury or medical condition. Determination of veteran’s disability rating will be made by Veterans Benefit Administration based upon your medical report. Give back to those who gave so much. Flexible schedule to meet your availability – work as much or as little as you want. Payment received even if examinee misses the appointment. To join our provider network or to learn more information please email a copy of your current CV to Andrew Minnich at andrew.minnich@mcix.com or complete the online contact form and you will be contacted by a representative within 48 hours. For more information call Andrew Minnich at 937-802-2030. What is a VA disability? The Department of Veterans Affairs (VA) gives VA disability benefits to all disabled veterans with service-connected medical conditions. Why are these exams required? Each separating or retiring member of the armed services is required to have a one-time evaluation to determine if there are any service-related medical condition. Follow-up examinations are occasionally required to update the status of previously documented medical condition. Determination of veteran’s disability rating will be made by Veterans Benefit Administration based upon your medical report. What does an examination entail? The examination is to determine the existence and/or status of a condition(s) for rating purposes. It does not involve a traditional clinician-patient relationship where you act as a biased advocate of the claimant, but rather you should act as an unbiased expert simply describing the condition and any disabilities. The Disability Benefits Questionnaires (DBQs) will outline exactly how to conduct and report each examination. The provider is required to review pertinent medical records, obtain claimant history info during the exam, perform/review diagnostic results and obtain and complete the DBQ forms during the exam. What is a Disability Benefits Questionnaire? DBQs are forms that were developed by the VA to reflect the information that is required for rating disabilities. Following the DBQs ensures that you provide all the information required and reduces the likelihood that the exam will be returned as insufficient. Will I be providing treatment? You are only asked to evaluate the conditions specifically documented on the veteran’s Disability Benefit Questionnaire. No treatment is required unless in an emergent situation. How long does it take to join the Monterey network and begin seeing patients? Credentialing can usually be done in a couple weeks. You will also be asked to complete a telephonic QTC orientation and online Compensation Pension Examination Program (CPEP) modules with an 80% pass rate. Up to 2 CME credit hours are offered for completing the training process. Once completed you may start to receive scheduling requests. What are the requirements to join the Monterey network? You must have a clear/active medical license with no current adverse actions from the state where you will be providing exams. Must not be excluded from any federal programs. Current CV with satisfactory explanation for any gap in work history within the 5 years greater than 30 days. Where do these exams take place? Exams can be performed at your practice location or at one of QTC’s regional clinics. How are exam appointments scheduled? Veterans submit their Disability Benefit Questionnaires (DBQ) to the VA. QTC will then contact you directly to schedule a time for the exam. How many referrals should I expect to receive? While a significant number of veterans are applying for disability benefits, it is not possible to predict the volume of referrals. How do I receive payment for examinations I provide? Once you submit your evaluation findings to QTC we will issue payment. There are no claims that are required in order to receive payment. The turnaround time for payment is 30-60 days from the time the provider completes and submits the exam findings. Payments are issued bi-weekly. What is the minimum time I can commit to providing exams? Monterey can accommodate availability to best meet your practice needs.